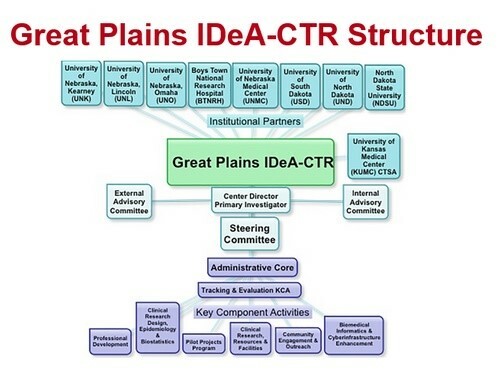 Great Plains IDeA-CTR Network Director Matthew Rizzo, MD is advised by various experts throughout the nation about major plans and policies affecting the network’s progress and continued improvements. The advice and recommendations of committee members are considered essential to accomplishing our shared mission. Click on the links below to learn more about our advising committees.